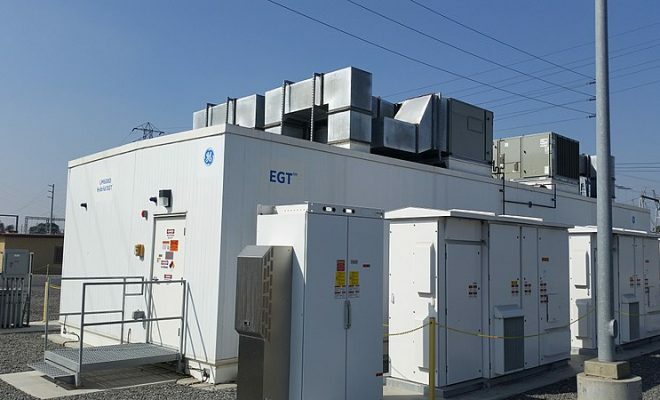 A run of record energy storage deployments in 2018 is just a sign of bigger things to come in the United States, with the industry on track to double in 2019 and triple again in 2020, according to an analysis published earlier this month by energy research firm Wood Mackenzie and the Energy Storage Association. The utility-scale installations in the last three months of the year set an all-time quarterly record—a significant feat, writes reporter Julian Spector, when the previous record was set by the “rapid-fire” deployment after the massive Aliso Canyon natural gas leak in southern California. “The fact that this record happened in the course of business as usual, rather than a special circumstance like Aliso Canyon, signals that the industry is diversifying and maturing,” Spector adds, citing report author Daniel Finn-Foley, WoodMac’s senior storage analyst. “This isn’t a fluke quarter,” Finn-Foley said. “This is the natural evolution we’ve been looking at the market developing toward, and now it’s finally happening.” While much of the activity was still centred in California and the northeastern/north-central markets served by the PJM Interconnection regional grid, he pointed to major new projects in Hawaii, Texas, Minnesota, and Colorado. The analysis shows mixed results in residential and commercial storage, with residential deployments hampered by delays in getting battery units delivered. On the horizon, Finn-Foley cited an order from the Federal Energy Regulatory Commission requiring regional electricity wholesalers to clarify the role they see storage playing in their markets.